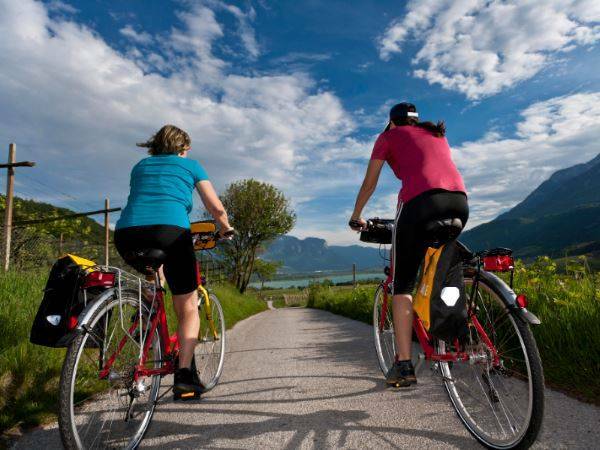 Cycle from St Moritz to Innsbruck on this self-guided holiday in Switzerland and Austria. Visit pict.. 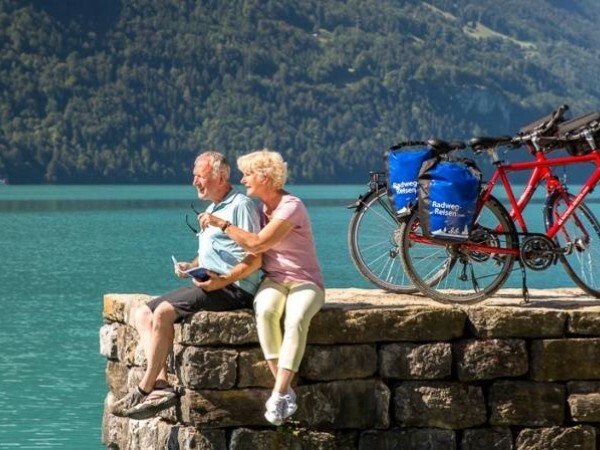 Enjoy the highlights of Switzerland on this self-guided cycling holiday. See the stunning cultural a..